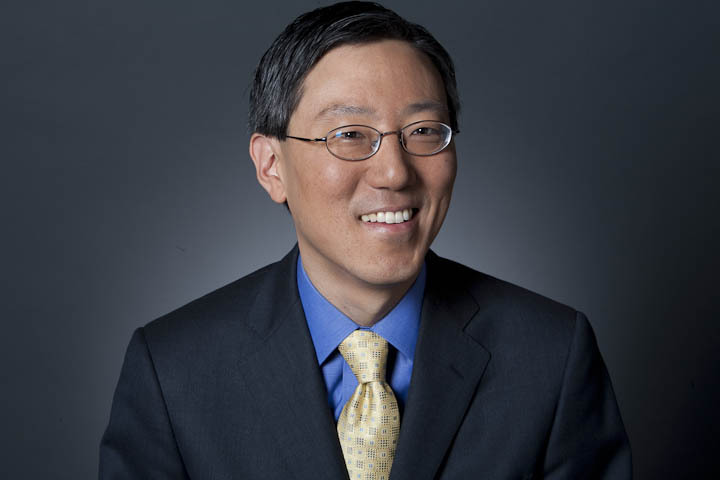 James Kwak is a professor of law at the University of Connecticut School of Law, where he teaches business law and corporate finance. He co-authored 13 Bankers: The Wall Street Takeover and the Next Financial Meltdown, a New York Times bestseller chronicling the rise of the financial sector over the past three decades, and White House Burning: The Founding Fathers, Our National Debt, and Why It Matters To You, a Wall Street Journal business bestseller analyzing government deficits and the national debt. He has published academic papers in a wide range of fields including retirement savings, social insurance, regulatory capture, corporate law, and the taxation of capital income. James is the co-author of The Baseline Scenario, a leading blog covering economics and public policy. His articles have appeared in many publications, including Democracy, The American Prospect, Finance and Development, The New York Times, The Washington Post, and The Los Angeles Times, and on the web sites of The Wall Street Journal, The Atlantic, The Huffington Post, NPR, Foreign Policy, and The Financial Times. 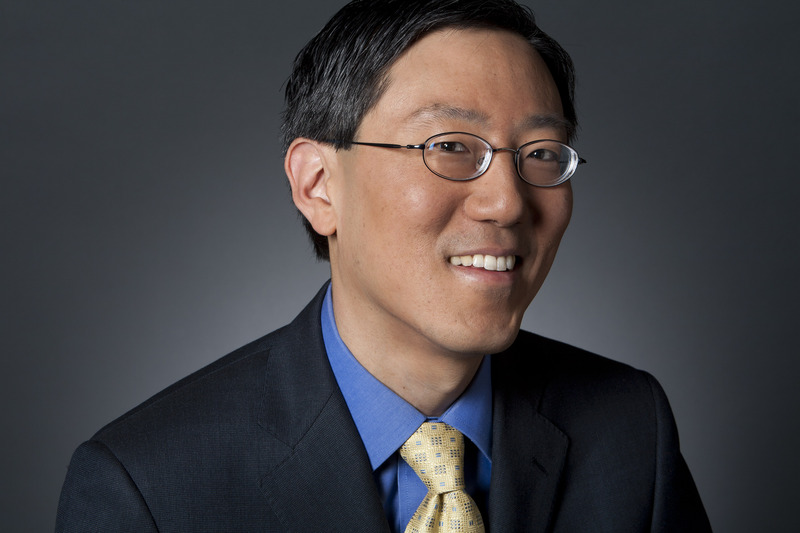 In 2011–2012, he was a fellow at the Harvard Law School Program on Corporate Governance. He is the vice chair of the board of directors of the Southern Center for Human Rights. James has an A.B. in social studies from Harvard, a Ph.D. in history from the University of California, Berkeley, and a J.D. from the Yale Law School. Before going to law school, he worked as a management consultant at McKinsey and Company and in the software industry at Ariba and Guidewire Software. He lives in Amherst, Massachusetts, with his wife and two children. I grew up in a suburb of New York and spent most of my high school years playing cello. (I was a student at Juilliard prep, where I was one of two winners of the Pre-College Award.) I went to Harvard, where I majored in social studies and again spent most of my time playing cello. In my senior year I was the music director of the Bach Society Orchestra. (My predecessor is now music director of the New York Philharmonic.) After college I went to Berkeley, played cello some more, and studied European intellectual history. While in graduate school I lived in Paris for a year, spent a summer in Berlin, and spent another summer in Southern Italy as a writer for the (now-defunct) Berkeley Guides. I also became interested in economics and took several graduate classes, including microeconomic theory, industrial organization, and mathematical economics (with Bob Anderson, who prefaced the final exam with a quotation from a Wagner opera). Most importantly, I met my wife in an economics class. After Berkeley I worked for McKinsey in New York and San Francisco, with clients in investment banking, computer services, semiconductors, and software. My last client, Ariba, was one of the hottest companies of the Internet boom, and when they offered me a job, I took it. After the bubble collapsed, I moved to Massachusetts, where my wife is a professor, and began working at Guidewire Software. Despite having the best job in the business world, I left in 2008 to go to the Yale Law School, where I started blogging, wrote a book, and went to class in my spare time. I graduated in 2011, and became an associate professor at the UConn Law School—despite working on exactly zero journals, working as a research assistant for exactly zero law professors, and clerking for exactly zero judges. As mentioned above, I am a professor at the University of Connecticut School of Law. My wife is a professor at the University of Massachusetts, Amherst. I receive royalties from 13 Bankers and White House Burning. I have also earned small amounts from my Atlantic column and occasional newspaper and magazine articles, and less trivial amounts from occasional speaking engagements. The Baseline Scenario is completely non-commercial. I have donated to charity all of my income from writing articles, giving talks, or appearing at conferences.